Despite being sad as I'd left Germany, coming home to some little gifts in cute pink pouches that Daisy-Mae Jewellery had sent me - made me feel much better! 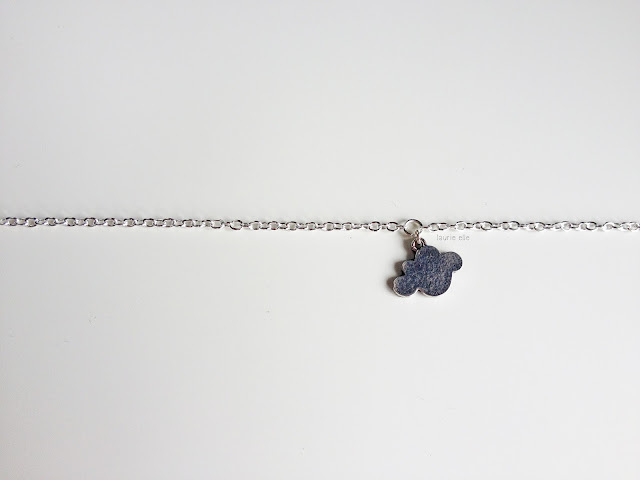 Daisy-Mae Jewellery is an online etsy store, I found her jewellery on Instagram, and I was totally in love! All of Daisy-Mae's Jewellery are hand-made, which I think makes them a bit more special than normal jewellery too! 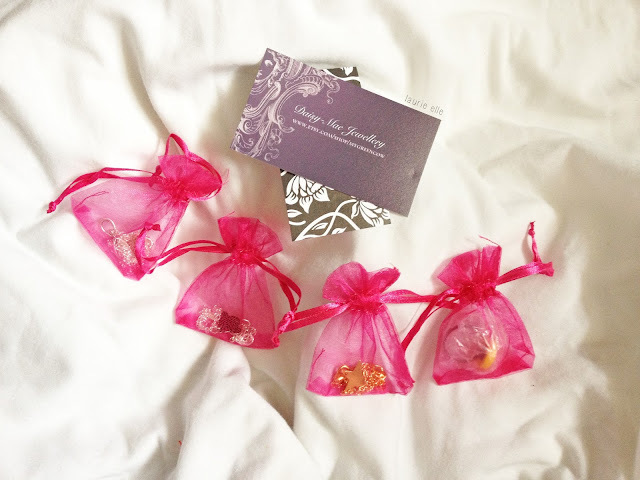 The packaging is really cute, the quality of the pieces are amazing and the prices are reasonable, it makes her shop perfect! Lets not forget the super fast delivery too! 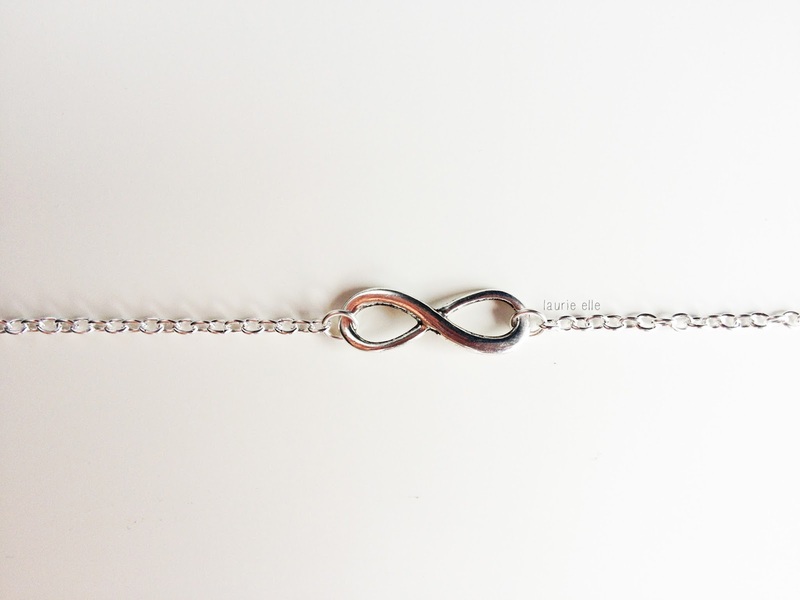 You will DEFINATELY find something in her store that you like, have a look! 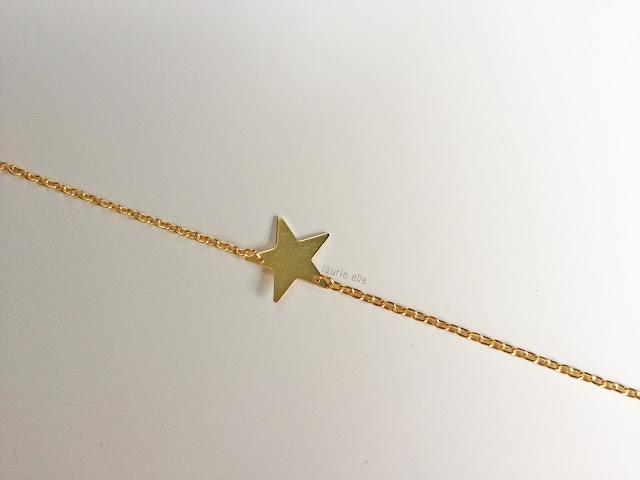 Gold Star Necklace £6 - This necklace was created, inspired and similar to the necklace Emma Watson wears in 'The Perks of being a Wallflower' one of my favourite films! 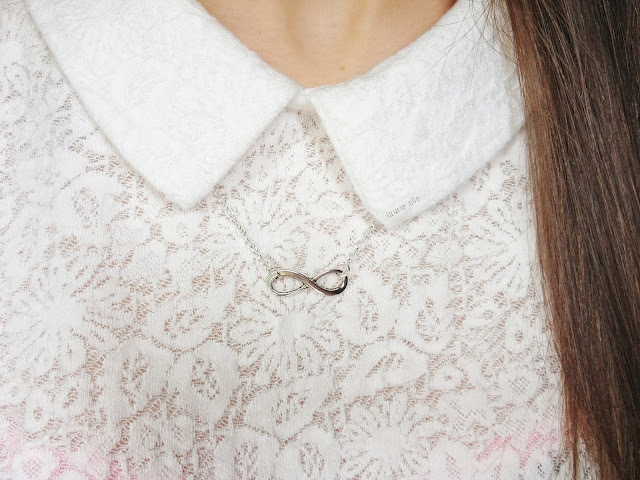 It can look girly and pretty or grungy and urban, depending on the clothes worn with it! 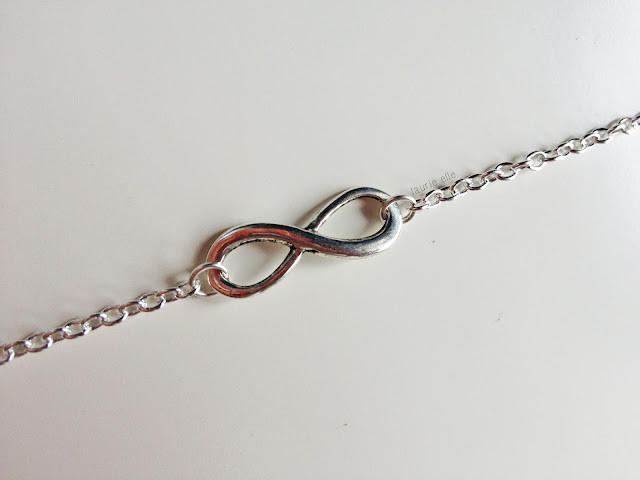 Infinity Silver Necklace £4.50 - After seeing infinity necklaces and bracelets online - I now finally own one! I'm almost certain everyone wants to own an Infinity necklace, I recommend buying it from here, I'm extremely pleased with it! 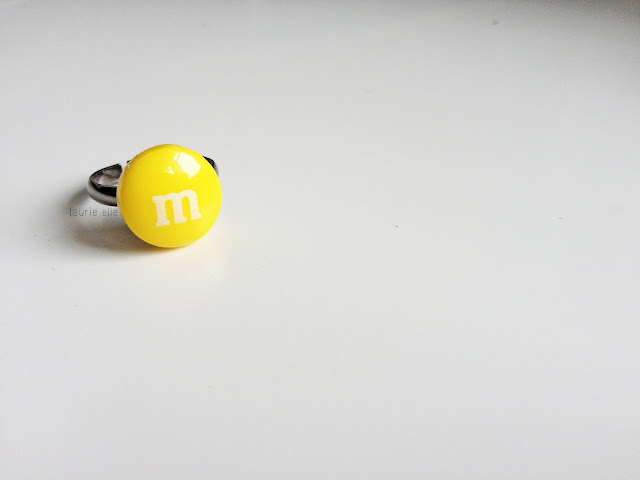 Yellow Sweet Ring £3.50 - I love this ring and tempted to buy more colours! 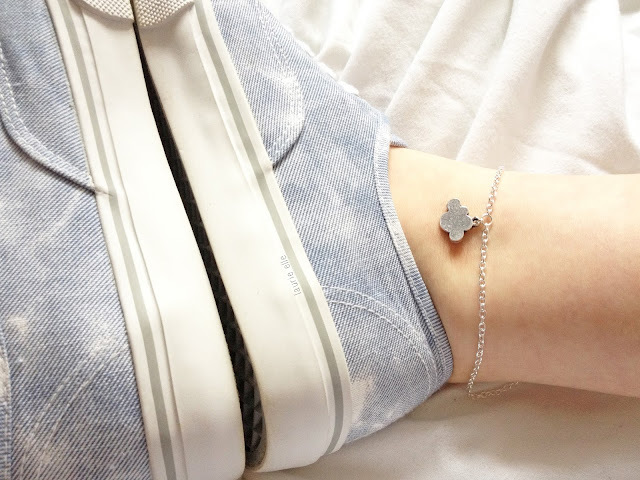 Cloud Anklet - The anklet looks lovely with everything I wear, this has to be one of my favourites. I have wanted an anklet for so long but never found one in shops, this one is perfect! I love the Infinity Necklace (as I'm a big fan of revenge) and love its significance! Daisy makes some amazing stuff! Daisy has some real cute jewellery! 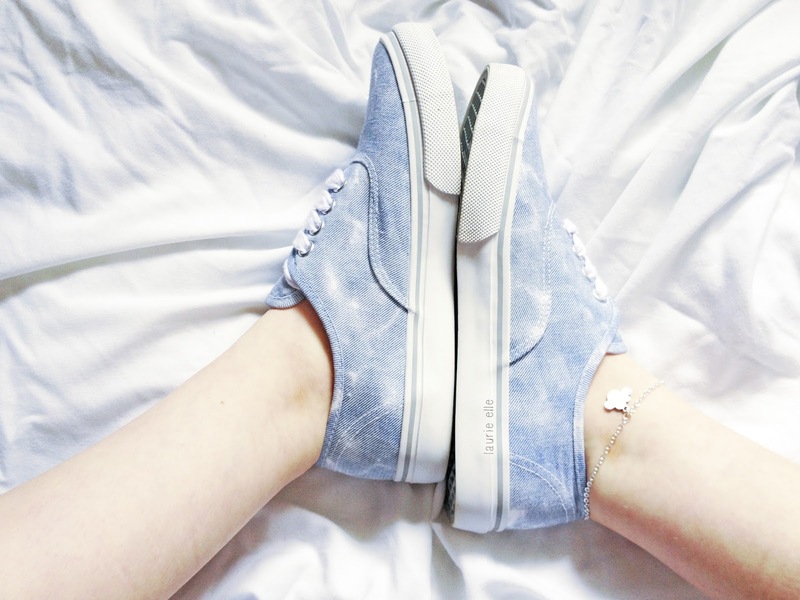 Where did you get your vans from? Hey I just came through your blog. 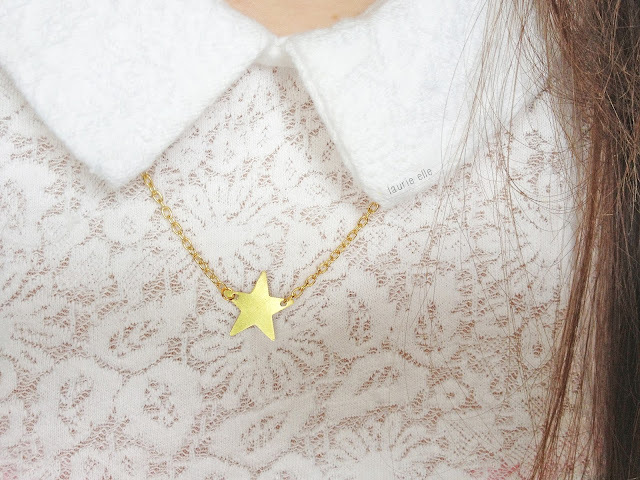 You share some very beautiful design of necklace. Thanks for sharing. i love all your jewelry accessories and have a look to our Diamond Fashion Jewelry Online store collections and share your views with us? 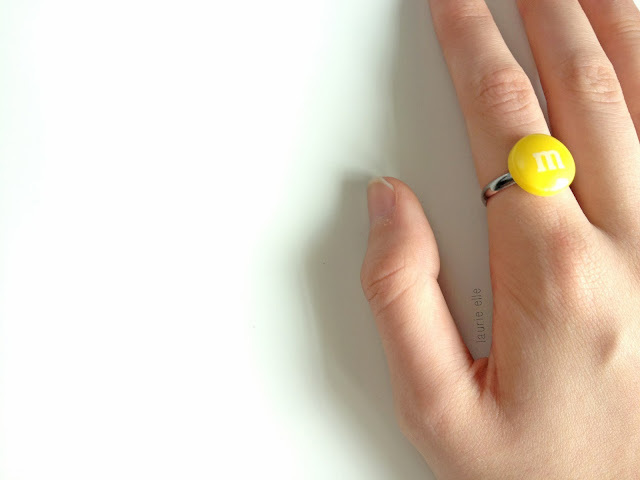 I like your collections and if you looking forward to more then visit our Wholesale Fashion Jewelry collections? what type of vans are those? ?